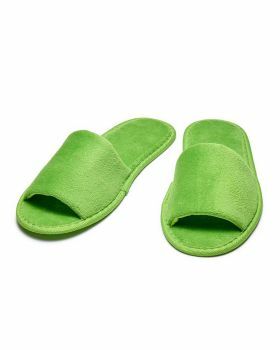 Slippers are lightweight footwear. 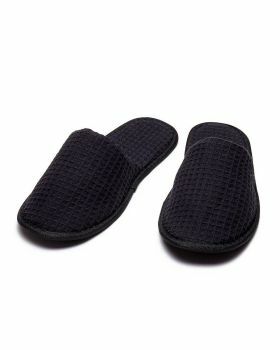 They can be easily put on and off. 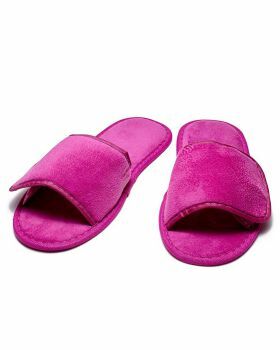 Usually, slippers are worn indoors. 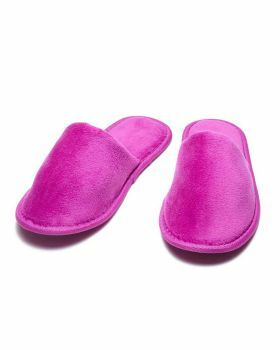 Slippers offered by Veetrends to its customers are nonskid, in order that a person buying slippers from Veetrends will feel happy and comfortable. 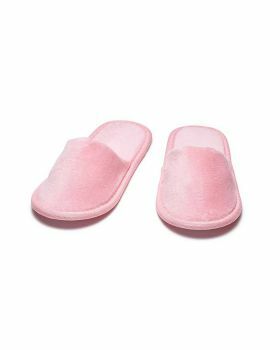 The materials used in the slippers that Veetrends is providing to its customers are Cotton and Polyester. 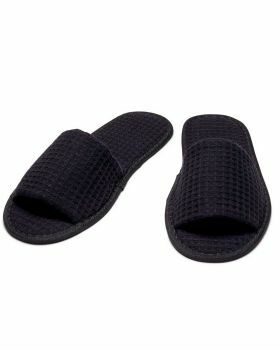 Slippers at Veetrends are cheap in price and top-notch. 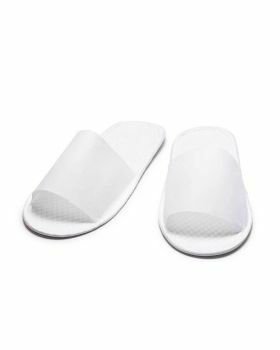 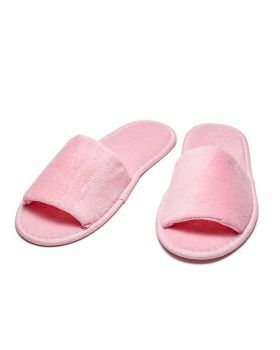 At Veetrends, customers will find a good variety of slippers that includes open toe or closed toe slippers, terry slippers, waffle slippers and disposable slippers as well.